When an Australian zoologist sees the viral internet sensation ‘Sneezing Baby Panda’ she knows at once that the little cub could save her ailing zoo from closure. 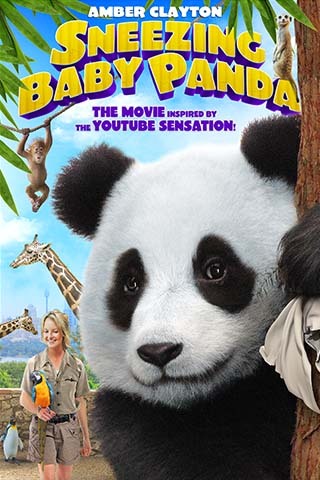 But dealing with Chinese villagers who have never seen the YouTube clip and foreign syndicates hell-bent on finding the panda first puts a stopper on her plans. Eventually tracking down the cub to a remote mountain breeding center, she finds that Chi Chi is more than a cub who once sneezed!